 Our team works hand in hand with Dr. Michael Kim to provide our patients with the fantastic care they deserve. We are caring experts that strive to get to know each patient individually so that we can better serve them. We welcome you to contact our office today to learn more about us and to schedule an appointment with our dentist in Mequon, Wisconsin. Shirley was born and raised in Lima, Peru. 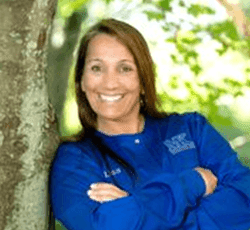 She graduated from Gertrude Hanks High School in Peru, then came to the United States and completed her Dental Hygiene degree at Milwaukee Area Technical College in 2012. Shirley has been working in the dental field for 11 years in the United States. When she joined Dr. Kim’s team, she worked as a dental assistant from 2007 to 2010. 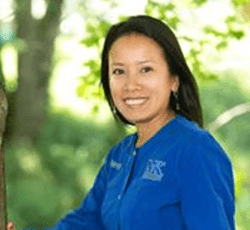 After a few years away from our practice, Shirley returned and has been working on our team as a hygienist since 2014, and she is a great team player! She enjoys interacting with her patients and helping them achieve optimal oral health. Shirley is married and has 2 children. Shela joined Dr. Kim’s practice in April 2016. With 19 years in the dental field, Shela has gained a broad range of knowledge. She brings a wealth of experience in general, cosmetic, sedation, and oral surgery assisting. She is proud to work with such an amazing dentist and team where everyone is upbeat, and she is loves working for such an amazing doctor and team. Shela lives in the little town that she grew up in: Waubeka, the home of Flag Day. She lives with her husband, 13-year-old son, and 2 dogs. She and her family actively participate in the Ozaukee County Fair by raising chickens for show, and Shela is a 4-H leader and volunteer. Her son’s activities keep her very busy; however, in her free time, Shela enjoys gardening and traveling. Shirley joined Dr. Kim’s practice in 2015, but she has been working in the dental field for over 25 years. As part of her job, Shirley helps our patients with their insurance, which can often be a challenge, but she loves it! Shirley has 3 children and 5 grandchildren. Family is very important to her, and she loves spending time with her grandchildren. In fact, Shirley loves taking pictures of those special moments with her family so much that they often run and hide! In her free time, Shirley enjoys dirt track racing, and she is an avid Green Bay Packers fan. 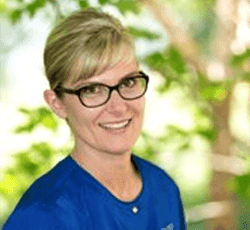 Lisa’s dental career spans over 30 years, and she has experience in all aspects of the dental field, including the front desk, reception, general dental assisting, and orthodontic assisting. For the last 23 years, she has been working as a registered dental hygienist. Her passion is to serve those who are less fortunate, and she does this by volunteering for a variety of cause as often as possible. She is excited to be a member of this great team of dental professionals at Dr. Michael Kim‘s practice. 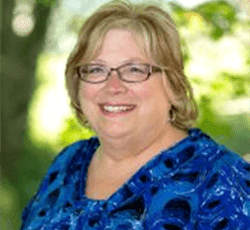 Lisa has lived in Mequon since 1978. She attended Lake Shore Middle School and Homestead High School. She is married and has 3 children, and she is a member of the Lumen Christi Parish and the American Legion Post 457. 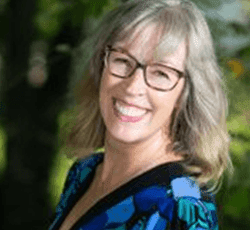 Lisa has faithfully service in the military for over 28 years, and she volunteers and participates in multiple medical or dental humanitarian missions across the world. In her spare time, she enjoys traveling, and spending time with her family. Recently, she has discovered that she also really enjoys ice fishing.